From conception to creation, the Floranext 2018 web floral catalog was a profound experience for all involved. Floranext 2018 Product Catalog – web collection is finally here! 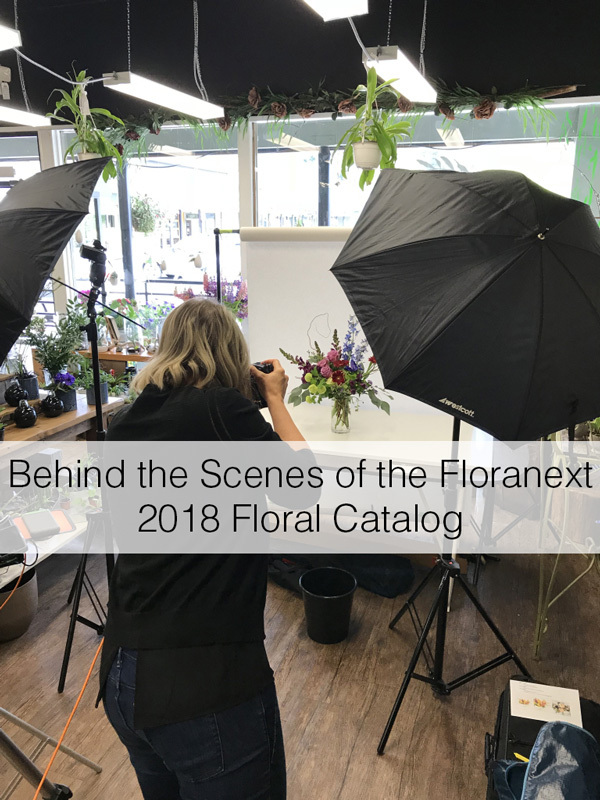 Since January, the Floranext team has been working hard behind the scenes to develop our first Floranext floral product catalog. With multiple requests from our customers, a vision has become a reality and out catalog was launched in late July. The process of developing a product catalog from conception to creation was a profound experience for all involved. 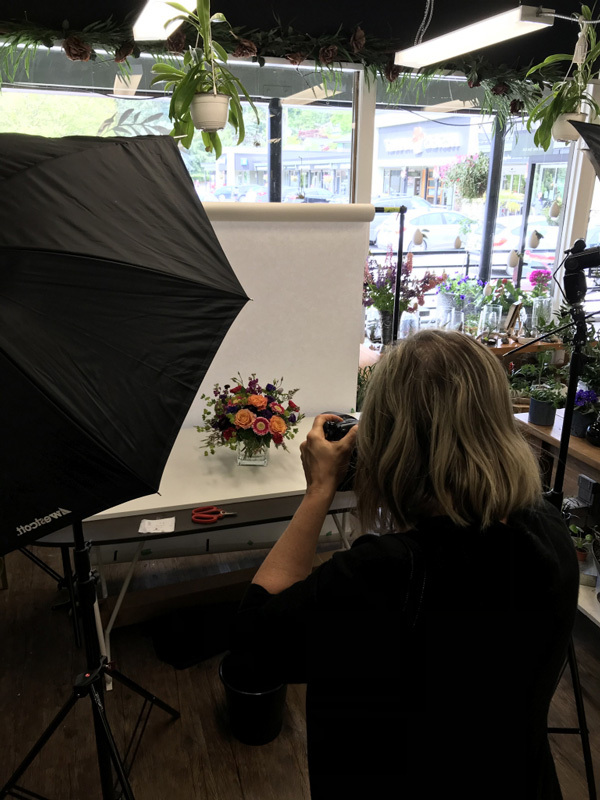 We thought our readers might be interested in a behind-the-scenes look at the creation of our floral catalog. 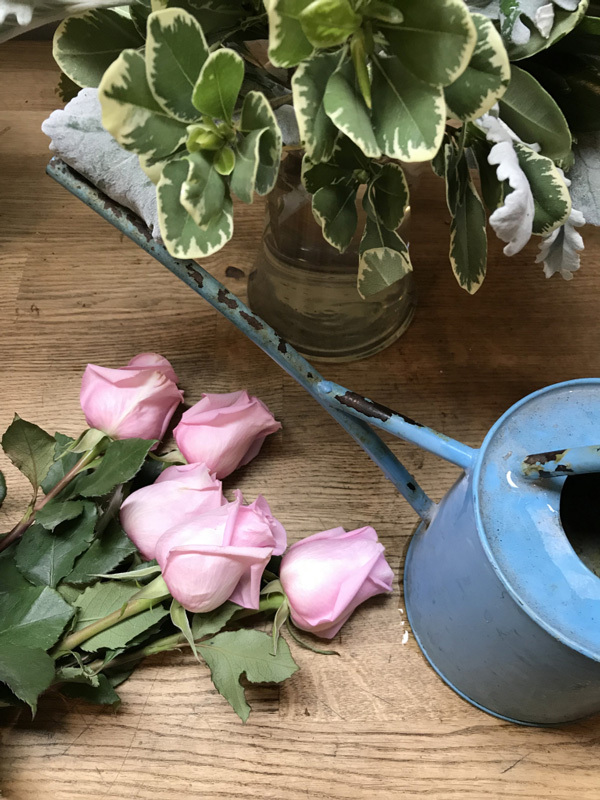 A lot of factors go into developing a product catalog, as we learned, from deciding style and color to flowers and containers. 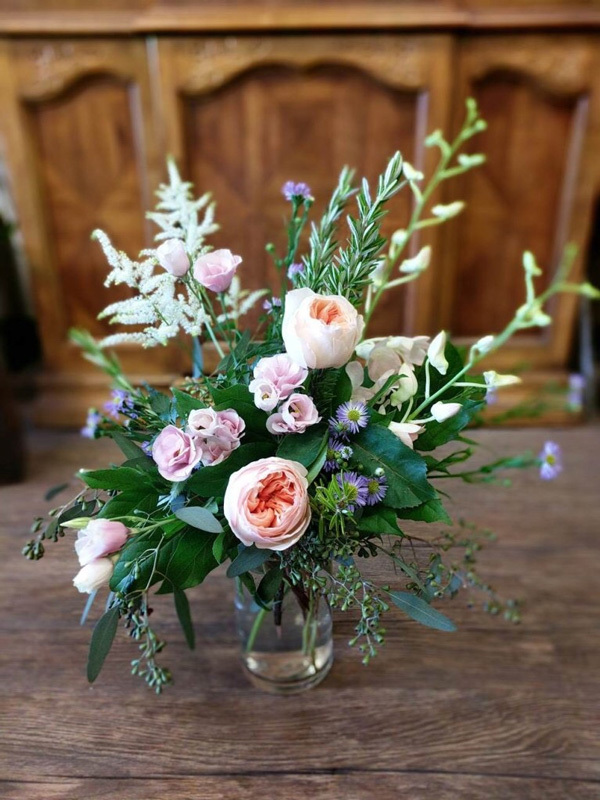 Here at Floranext, we wanted to create a floral catalog that could be easily sold on any of our customer’s websites, customers could find an arrangement in their budget and the flowers and supplies could be easily and readily available no matter where your floral business is located. Not only is color, style, flowers, and supplies important but also putting in the consideration of the cost, labor, and markup of each arrangement, making sure florists who use our catalog can cover their costs and make a profit. Spreadsheets became our friend during this process. Every detail of each arrangement and the collection, such as names, descriptions, recipes, and cost were recorded. After hours of narrowing down over 50+ arrangments that best represent everyday arrangements for our floral catalog, it was time to begin! 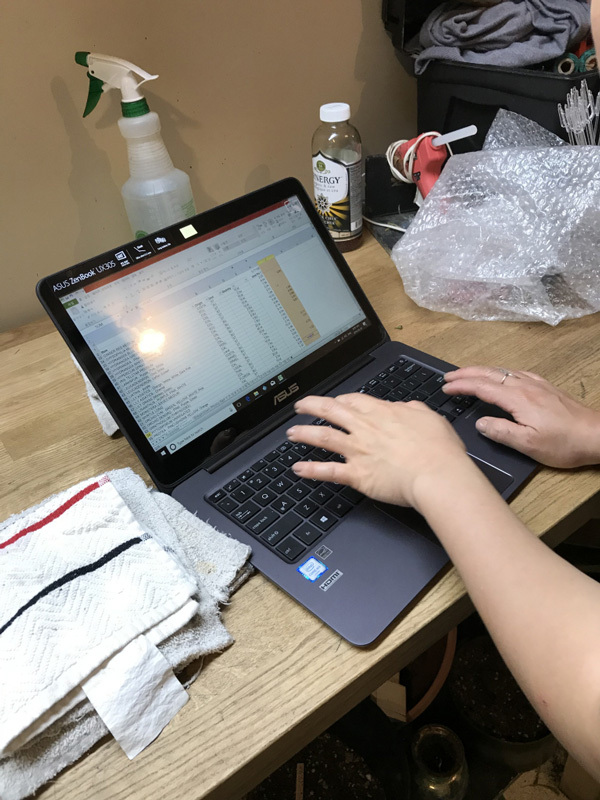 It was now time to send our project to our Floranext floral designer, find a location where flowers and supplies could be processed and the arrangements could be stored and find a photographer. 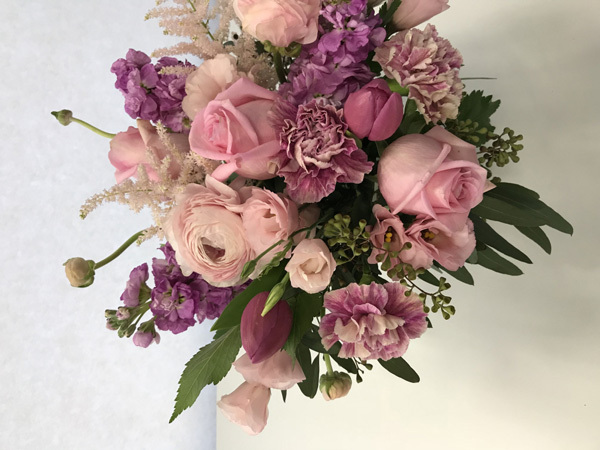 Floranext would like to give a special thanks to one of our customers, Saralina Wehbi and Gabriela, owners of Willow Florist in North Vancouver BC, for being gracious hostesses by donating their space for us to create this awesome floral catalog. Jarusha Brown, from Jarusha Brown Photography in Vancouver, BC, graciously took on the task of photographing our catalog. Jarusha and our designer worked hard to make sure the lighting, angles, and arrangements were ready for their catalog debut! 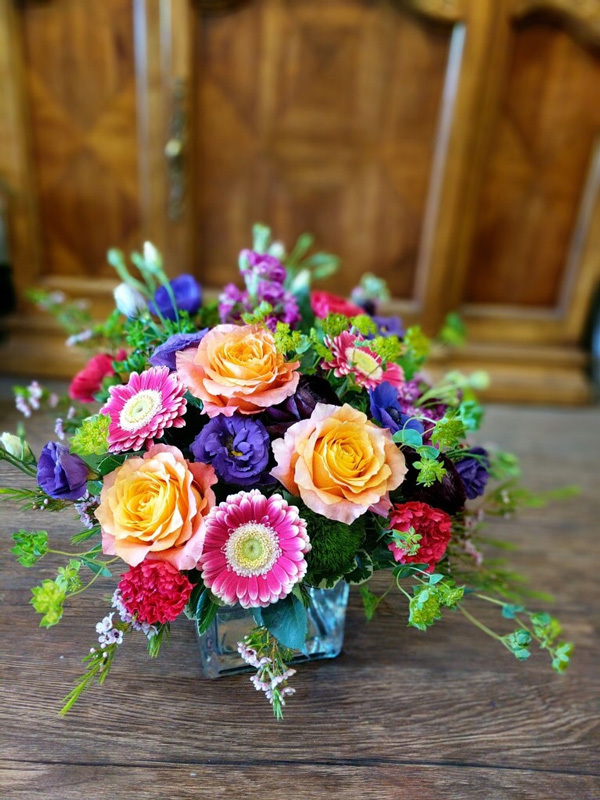 A colorful arrangement ready for its close up Mr. Demille… Ms. Brown! Floranext again wishes to thank everyone who participated in developing out first floral product catalog. Floranext customers who would like a copy of the Floranext 2018 Floral Product Catalog – web Collection, Please click on the link Below!